Leaving the car engine running idle for a short time to warm up is actually not really that beneficial. 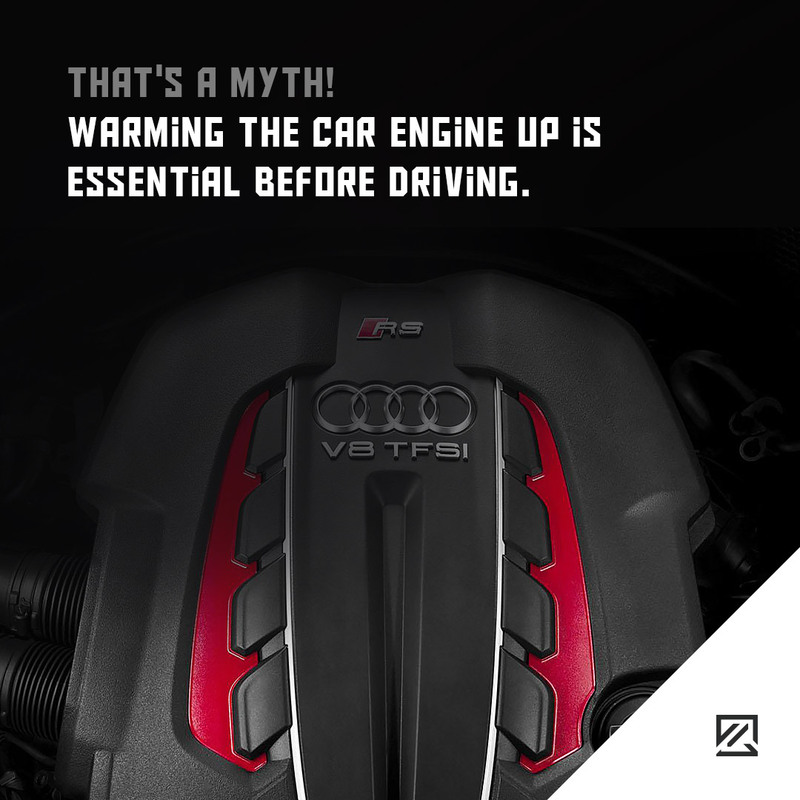 The quickest way to warm up the engine is by driving the car. 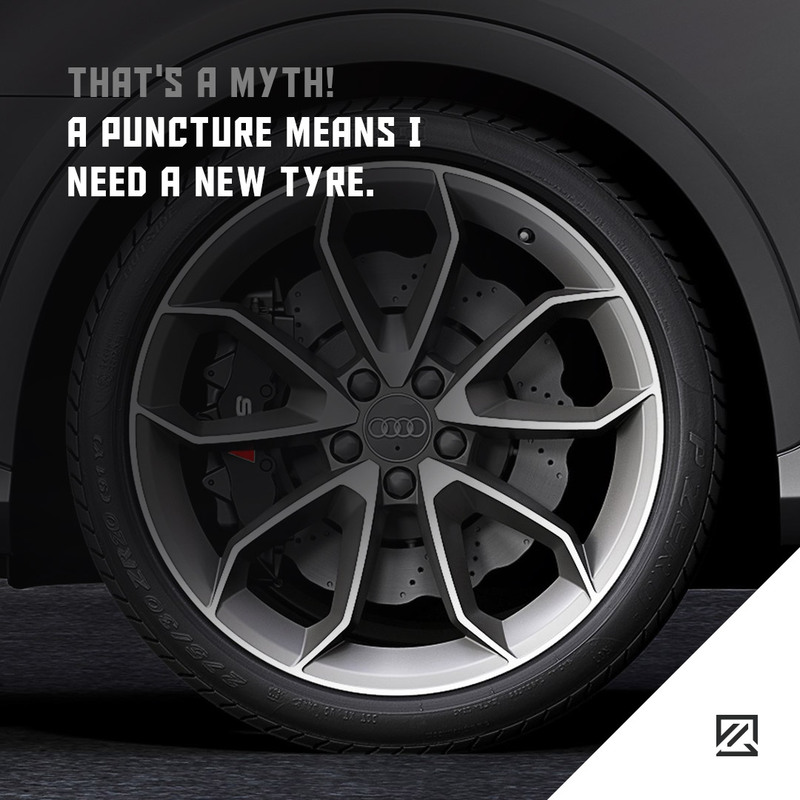 As long as you haven’t caused damage to the sidewall or the damage isn’t over ¼ inch in diameter, your tyre is unlikely to need replacing. 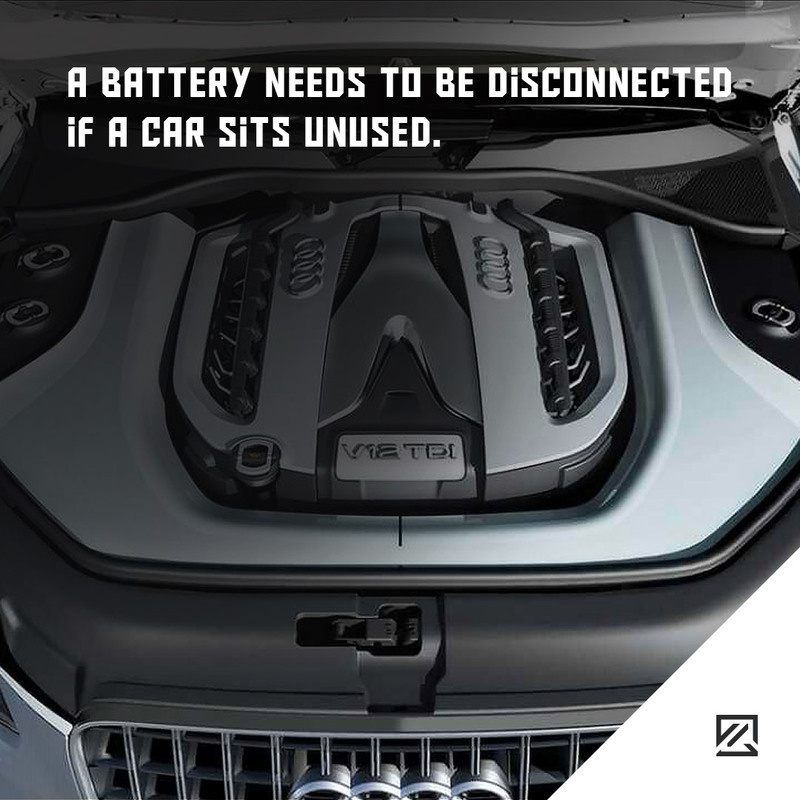 A Battery Needs to Be Disconnected if a Car Sits Unused. It’s wrong thinking to disconnect the battery if you plan to keep your car unused for a longer period of time. You can only make things worse. Your battery will live a shorter life. Additionally, your car system will stop working and create a issues with security, electronics, and so on. Injuries could happen in any accident and at any speed. The important thing is different obstacles that could lead to bigger or smaller health problems, such as seat belt usage. 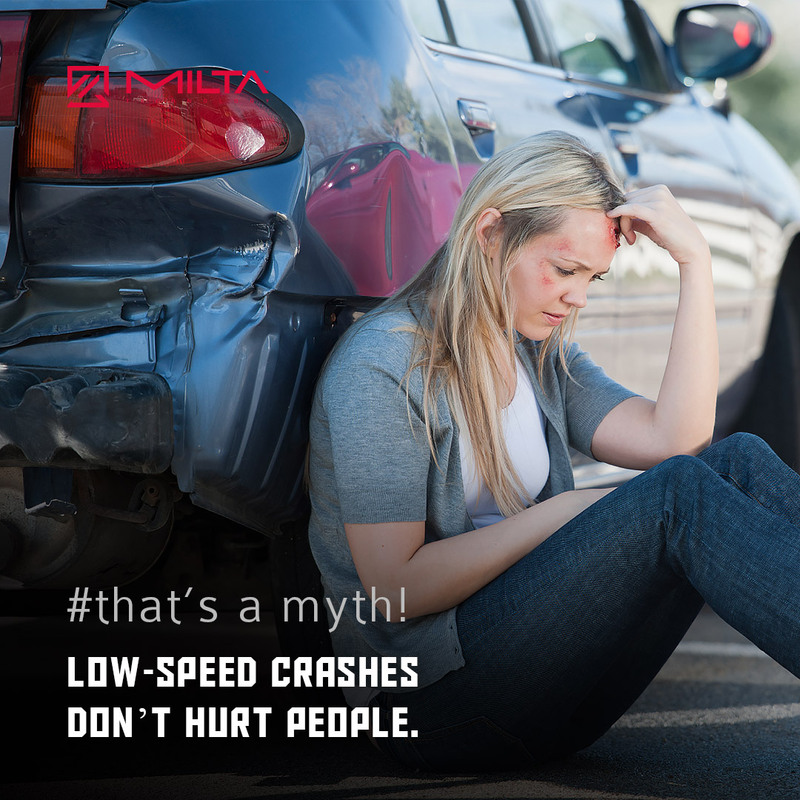 If the driver or passenger has any symptoms, they need to go to a doctor for a check-up. Don’t assume that nothing could have happened. Police will arrive at the crash site and prepare an accident report. They are only humans and weren’t involved in the accident, so can’t know everything. 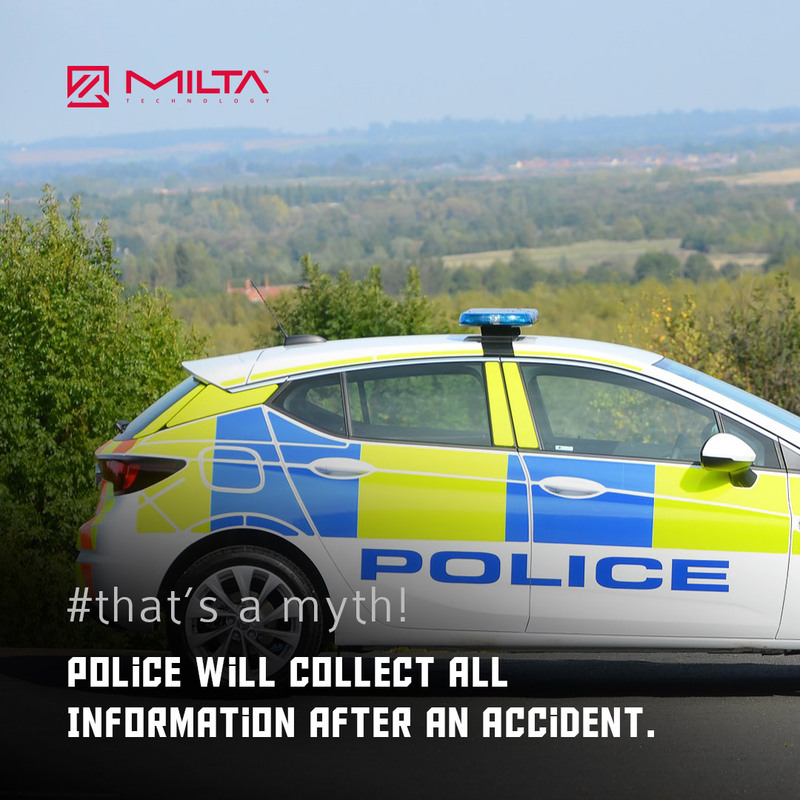 Take matters into your hands and provide additional information that could slip by police, like plate numbers or how the accident happened. This is something for drivers who are considering staying in Spain for an extended time with their UK-registered vehicles. 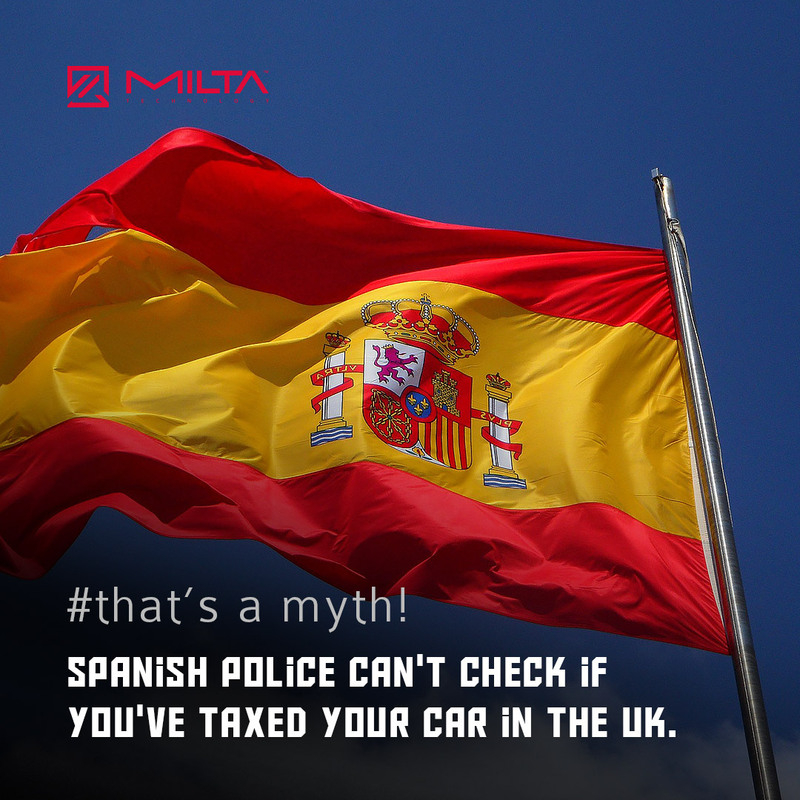 Spanish police can see if you have taxed your car without seeing a tax disc. A public information system gives access to anybody about your automobile, including tax, MOT, colour, etc. 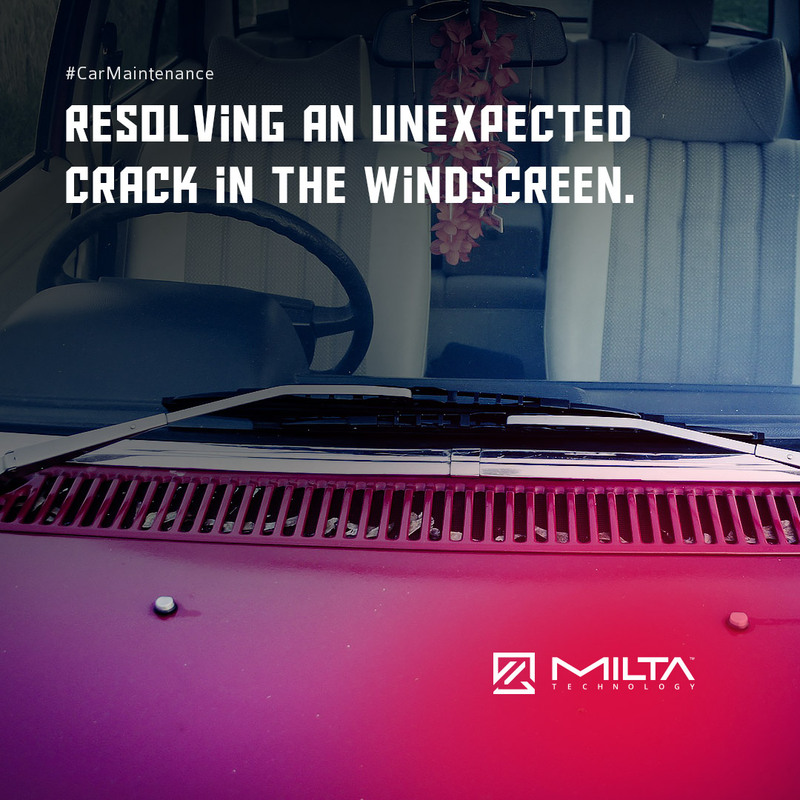 Many drivers have faced a cracked windscreen. It’s not a pleasant thing, it’s even worse if it’s directly in your line of sight. In the worst scenario, you may need to get a new windscreen. If you have small cracks, you can try to repair it with an injection of acrylic adhesive, epoxy or filler. 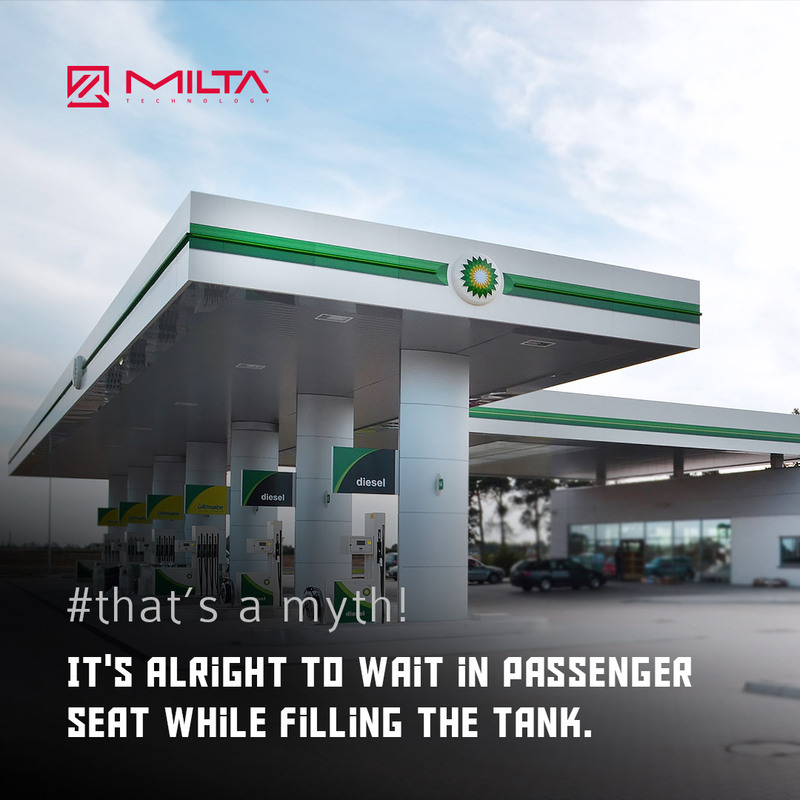 Drivers sometimes used to go back and sit in the car while filling the tank. It’s not such a good idea. Opening your doors could initiate statistic electricity causing a spark which is enough to ignite the gasoline. Just a tiny spark could start the fire, proved by Mythbusters. Not in all scenarios. 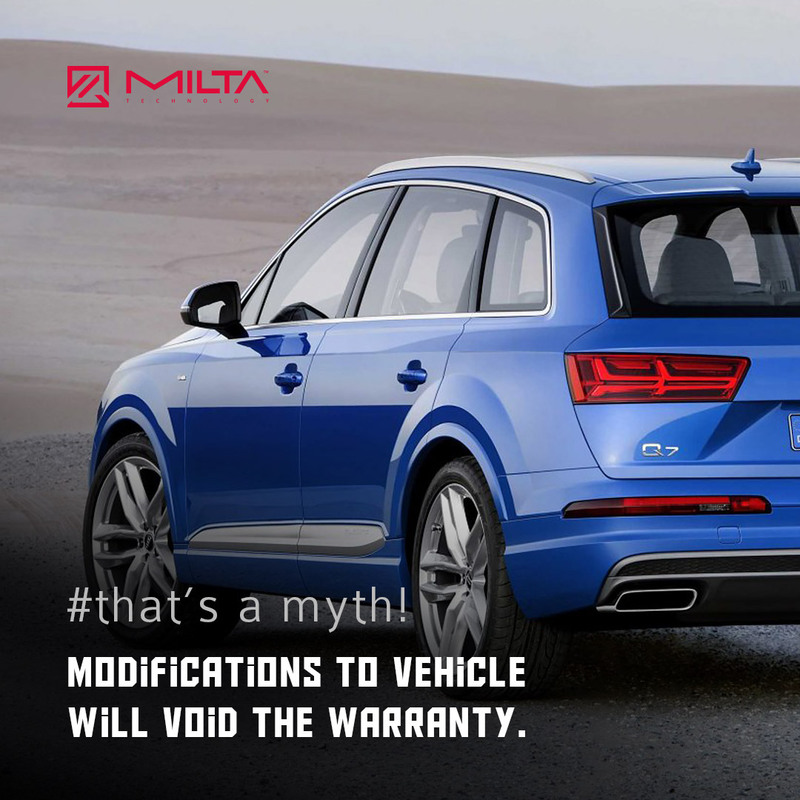 There are cases when your factory warranty may still work even after modifications. But remember that no company wants to pay for additional expenses. They will probably try to blame it on the modification. Upgraded wheels or upgrades from the manufacturer could influence the warranty. The lack of rooftop has a significant role in safety. 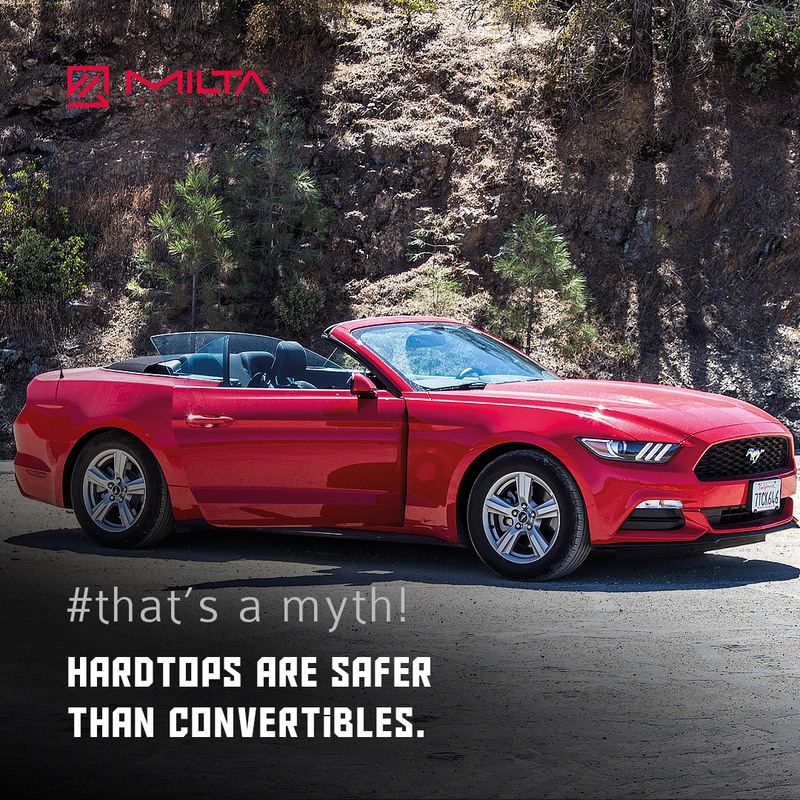 However, comparing convertibles nowadays with the past, we have seen a lot of improvements which stands close to hardtops. Convertibles have electronic stability control, roll bars, side airbags and additional weight compared to hardtops, etc.. Crash test results are useful information for any buyer.